properly and according to manufacturers specifications. We handle all the details. installed and immediately ready to go, no finishing work required. Pre finished solid hardwood can be nailed or glued down. 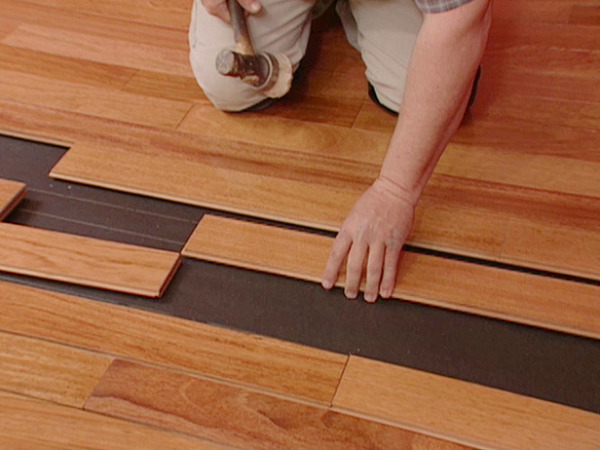 Solid pre finished hardwood flooring can be sanded multiple times. protect the wood. Solid hardwood isnailed or glued down. Solid hardwood can be sanded multiple times. expensive than solid hardwood while providing the look of natural hardwood. floor. No glue or nailing required. Laminate flooring can't be sanded or recoated.